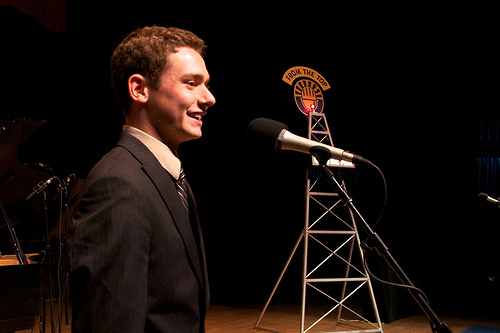 19-year-old David von Behren appeared on Show 273 in El Paso, Texas. In addition to being an organist, he is also an accomplished violinist, and played trumpet in his high school band. He was even voted Homecoming King in his hometown of Falls City, Nebraska. Each of these traits led From the Top to give him the “Stereotype Smasher of the Year” award. David’s creative accomplishments as a young adult were a preview of others soon to come. In addition to performing on From the Top, David also received the Jack Kent Cooke Young Artist Award, a $10,000 scholarship given to extraordinary young musicians with financial need. For his associated arts leadership project, he was able to fulfill a childhood dream that began when he was just 3 years old. From the Top’s Arts Leadership Orientation provided David with knowledge and tools to start the “Little Stars Summer Music Program.” In the summer of 2013, 20 children between the ages of 3 and 6 arrived at his mother’s preschool, many of whom were about to experience music for the very first time. At the beginning of each day, the children would hear recordings of well known classical works ranging from Mozart to Shostakovich. While listening, they would do activities to both understand the music and also express their feelings about each piece. One such activity involved coloring to music. 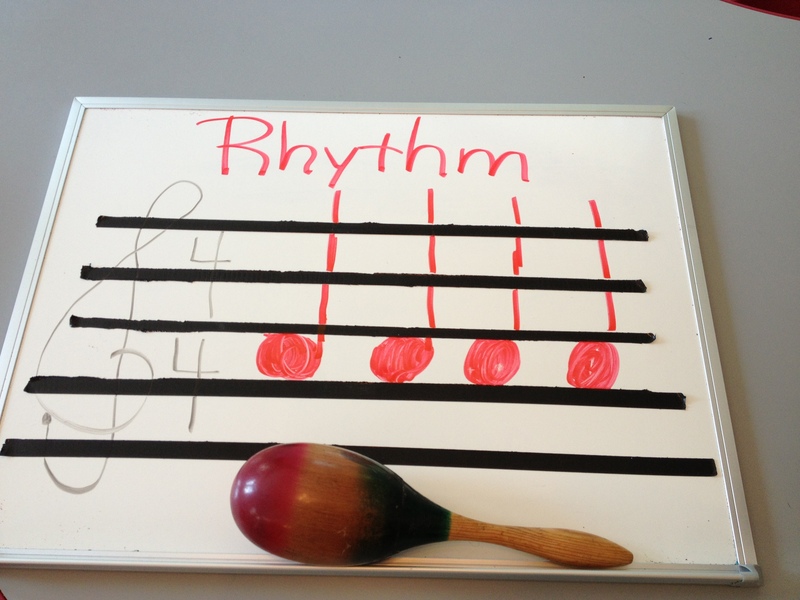 In addition to the interactive activities, the kids learned fundamentals of music theory such as beat values, notes, rests, solfeggio, rhythm, and pulse. David made sure that the parents were educated, too. Each day, he gave parents his lesson plans so they could keep up with the material. At the end of each week, he provided a “Parent Listening Guide” with recordings, videos, and other tidbits for the families to engage in over the weekend. 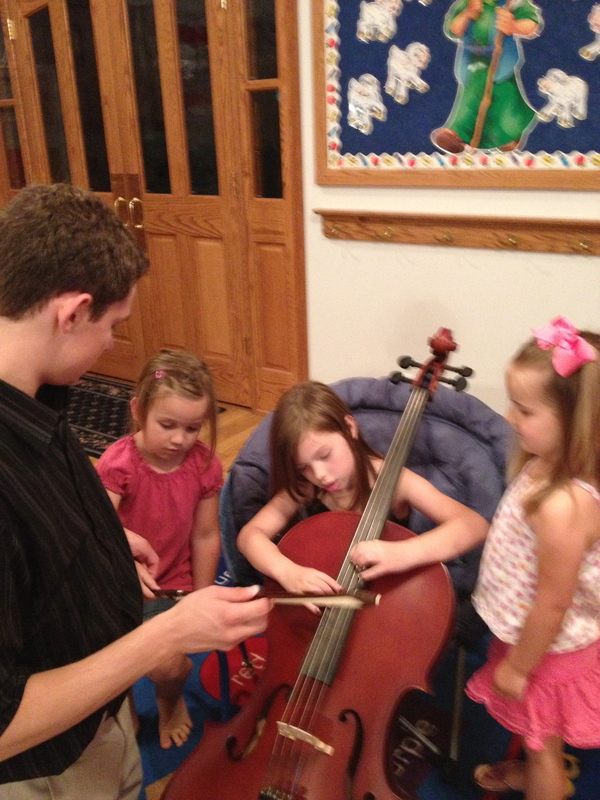 From this experience, David learned a great deal about teaching and the way young children learn. “Sometimes, I think teachers assume that concepts are too beyond youngsters, and don’t give them a chance to try something challenging. The students’ memory retention from one session to the next was beyond what I expected. The biggest thing I took away from this project is to never underestimate the creativity in children and music! By the end of the three-week program, new children had already signed up for the following year’s summer music program; there was so much demand that David would add another section for children aged 3 to 6, as well as an additional session for children aged 7 to 11. 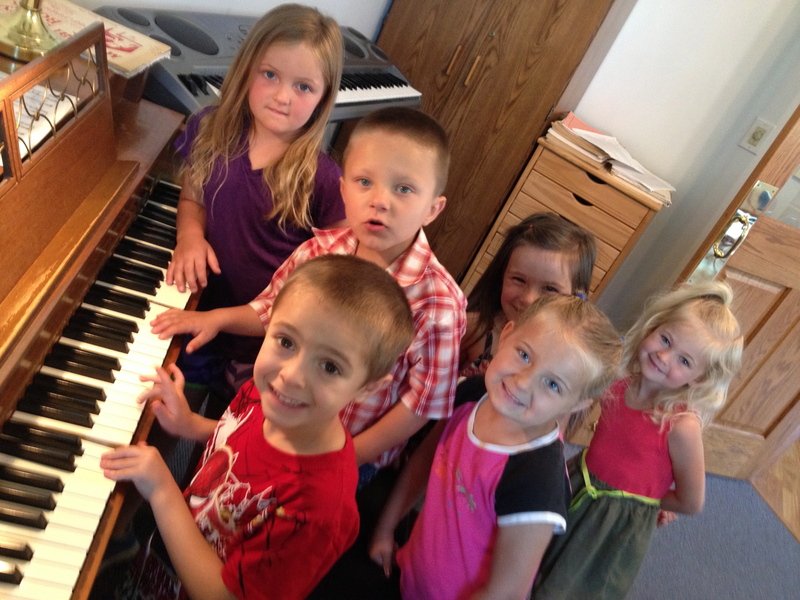 Now a student at the Cleveland Institute of Music, David returned to Falls City this past summer to run the Little Stars Summer Music Program. In an area where these types of musical opportunities are few, the huge impact of this program can be seen in how well it is growing and thriving. Bravo to David for giving back to his community in such a significant way. With this kind of passion and entrepreneurial spirit, we look forward to seeing how David will take his music beyond the concert hall in the years to come.